Rent Panorama | Corporate Events | Wedding Locations, Event Spaces and Party Venues. Panorama brings the authentic flavors of Italy to the heart of the Old City, in the Penn’s View Hotel . 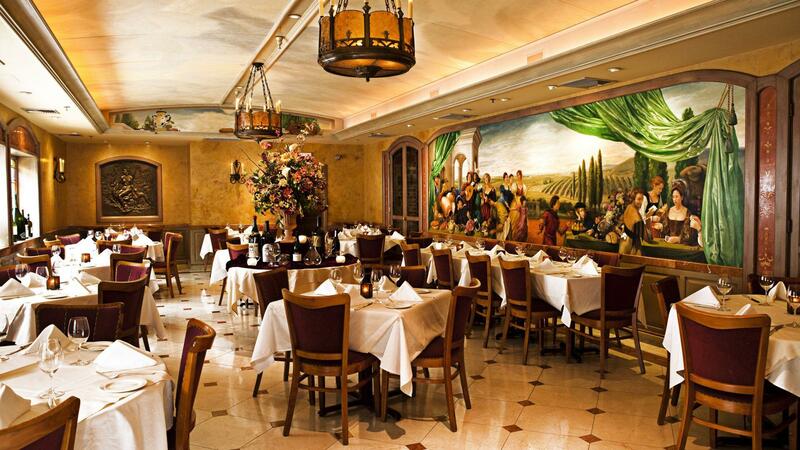 The Italian restaurant in Philadelphia that epitomizes la Bella Vita. Panorama elevates classic Italian specialties to new heights with a carefully composed menu of varied contemporary cuisine, such as house made burrata, hand rolled pastas and passionately crafted veal, lamb, steak & seafood dishes. We offer an unrivaled opportunity to taste a wide selection of spectacular vintages by the glass at our Philadelphia wine bar, pouring from our Guinness World Record custom-built winekeeper that offers over 120 wines on tap and 30 wine tasting flights to complement a truly authentic taste of modern Italy. Indulge in one of the most compelling Italian wining & dining experiences in Philadelphia at Panorama in the Penn’s View Hotel.